SAN MATEO, CALIF. (Jan. 22, 2014)- GoPro, maker of the world’s most versatile camera and enabler of some of today’s most engaging user-generated content, announces the release of HERO3+®Black Edition/Music, a musician-focused version of it’s best selling HERO3+Black Edition camera. HERO3+Black Edition/Music includeseverything needed to capture professional quality photos and video of any music moment, from practice to performance. Debuting at The NAMM Show (Hall D #2484), HERO3+ Black Edition/Music makes it easy for musicians and DJs to mount the camera to instruments, turntables, mic stands and other stage equipment to capture immersive GoPro-style footage and unique points of view. 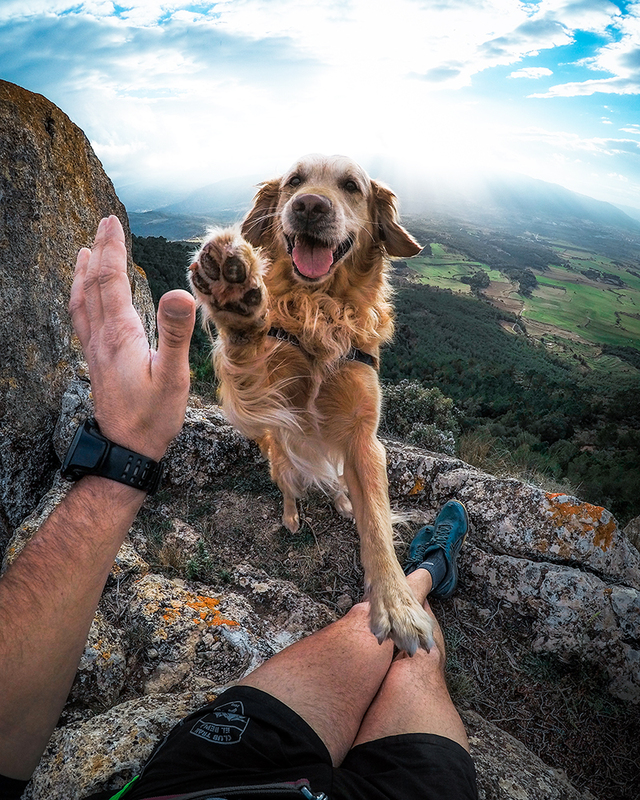 Artists can also use the GoPro App on a mobile device to control the camera if it’s mounted out of reach, while GoPro’s free editing software, GoPro Studio, makes it easy to edit professional looking videos for self-promotion on YouTube™, Facebook®, Instagram™ and other platforms. HERO3+ Black Edition/Music (MSRP $399.99) will be available this spring at retailers worldwide, including Guitar Center, Sam Ash and Sweetwater in the U.S. and Long & McQuade in Canada. 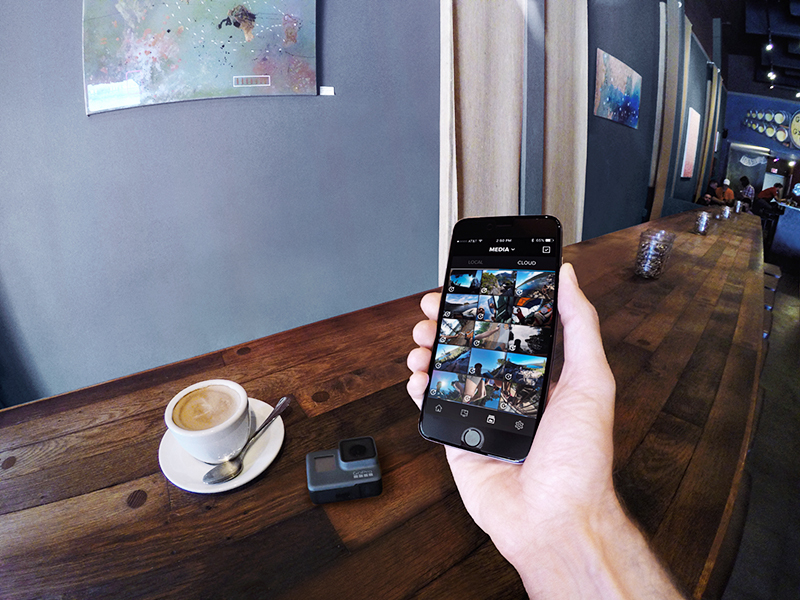 For more information about the GoPro HERO3+ Black Edition/Music, visit the company at The NAMM Show, Hall D, Booth #2484. 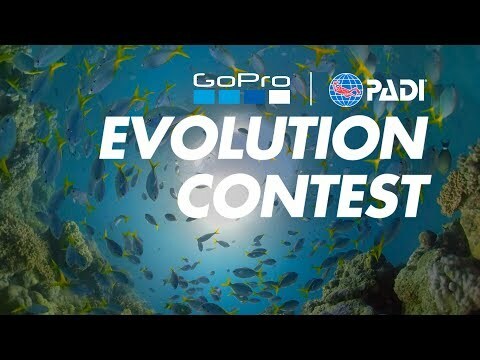 For more information on GoPro, the HERO3+ and more than 50 mounts and accessories, visit GoPro.com.